A bespoke digital platform for the towing industry that reduces the complexity in the day-to-day running while increasing efficiency and accuracy. A towing business is a hugely complex operation that we as the general public only see a small portion of. Most of us have seen a tow truck towing a car away and some of us have been to a tow yard to pick up our car. But there is a lot more we often don’t think about. Towing businesses work closely with the Police to remove cars from accidents, from crime scenes and from police stops. They work with the AA to remove broken down cars and they also work with car dealerships in moving cars from one lot to another as well as transporting imported cars from container ships. Recently we were approached by two towing companies wanting to create bespoke towing software that could reduce the complexity in the day-to-day running of their business while increasing the efficiency and accuracy. 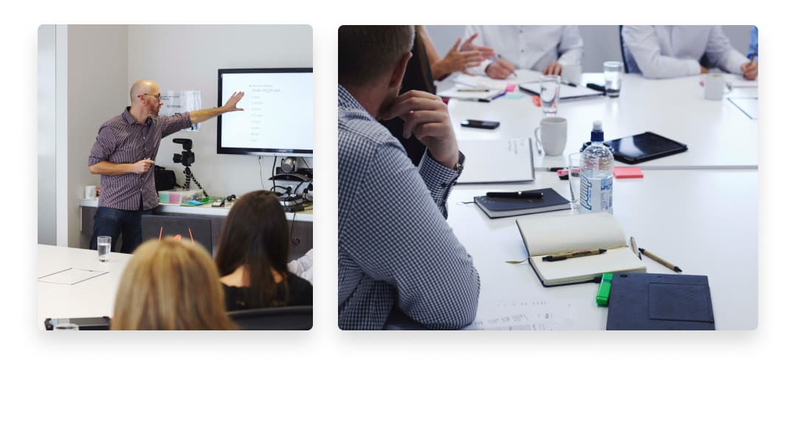 To kick off the project we took our client through a guided workshop that uses a variety of design thinking tools which allowed us to get a good understanding of the project, and develop some useful strategy. The real benefit of the workshop is that it provides a structured, creative environment that quickly uncovers the most effective solution with the best return on investment. We call this the minimum viable product (MVP). Be able to quickly create a job and have appropriate services and line items automatically added to it. 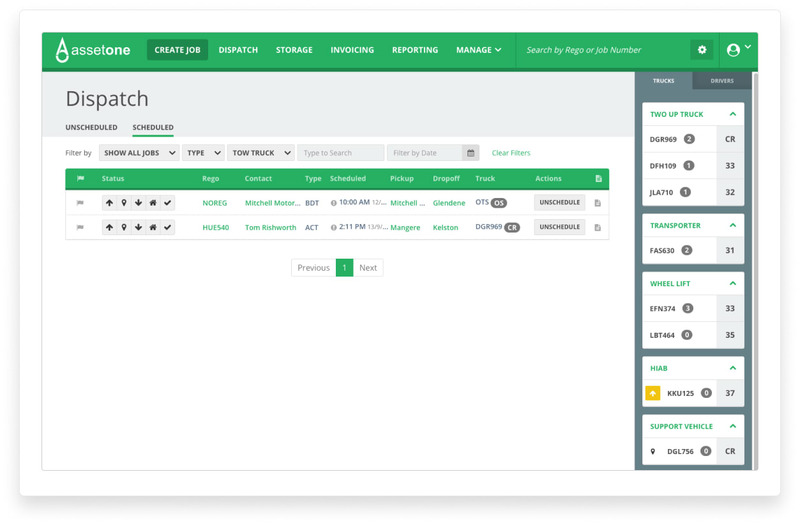 Visually manage and optimise the entire dispatch schedule. View a log of all activity that happened to a job and who did it, with links to uploaded files and photos so you have a complete history. 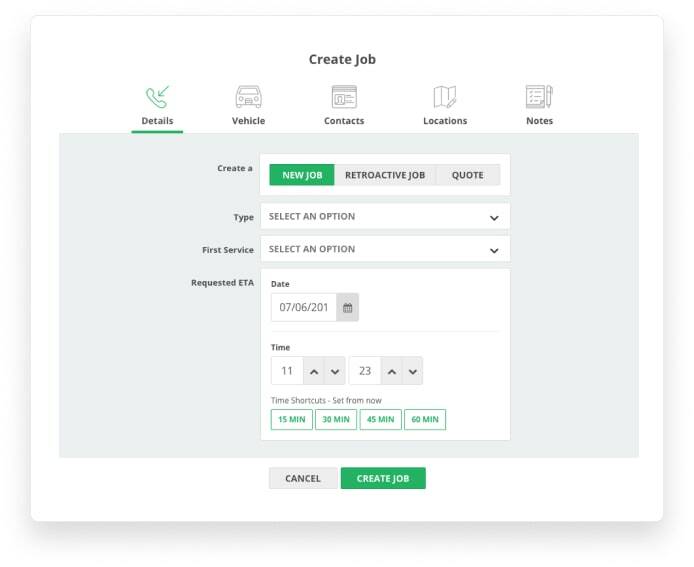 Quickly search for jobs by rego, VIN, and make and model. Connect with Xero and have all invoices created directly in Xero. Creates jobs and schedules them with drivers. Accepts and rejects towing jobs and carries them out. Manages a storage facility and gets vehicles ready to go in and out of storage. Reviews and approves ready to invoice jobs and send them to Xero to Invoice. Can mark completed jobs as ready to invoice and configure the system. The end-to-end busines logic of the entire operation and all interactions were mapped out in a visual user flow. 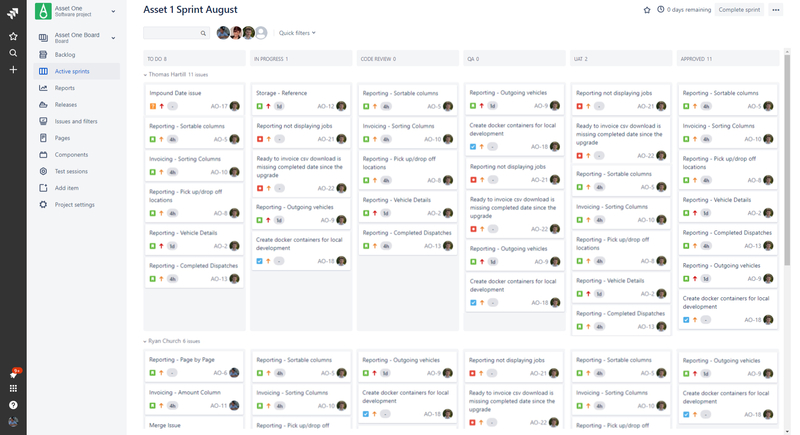 This is an integral part of our design process at Webscope that creates a simple way for us to discuss complex problems with our clients and brings clarity and opportuntities for process improvement. This forms the backbone of our application architecture and informs the user experience and interface required to complete tasks and respond to events. 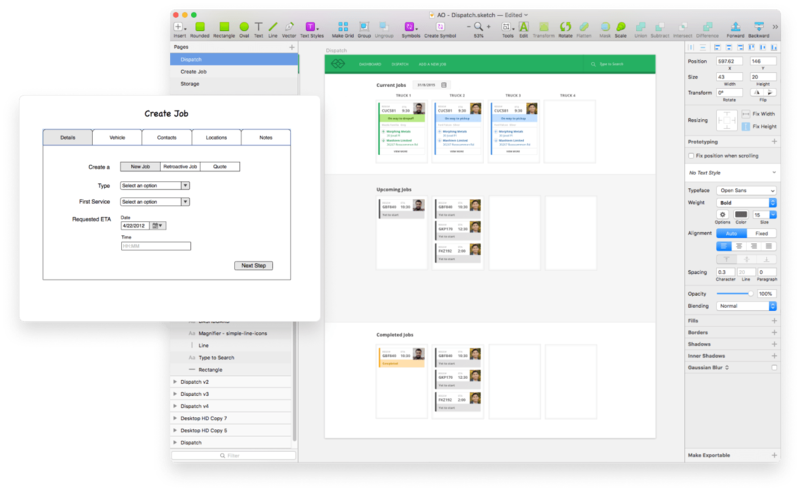 Next we broke down the functionality of each aspect of the app into user stories, which are short, simple descriptions of a feature from an end users perspective, (eg as a dispatcher, I want to sort jobs by date, so that I can view the jobs for today). We then estimated the amount of effort involved to complete each story. Once the user flows are confirmed to meet requirements, we start to visualise how those processes translate into a user experience and interface design. We explore different concepts and methods of interaction, moving from barebones wireframes to high fidelity mockups and interactive prototypes to validate with users. 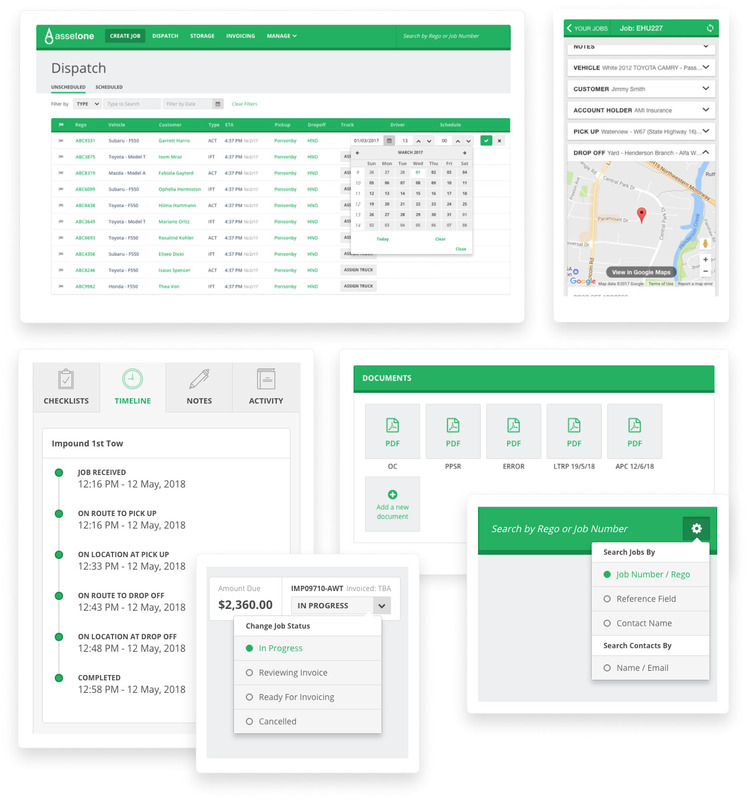 Asset One is a complete end-to-end online solution for the towing industry that covers job creation, dispatch, storage, quoting, document storage, invoicing, and customer communication. Webscope’s agile delivery approach, technical excellence, and user-centred design delivered a robust and complete solution to service the needs of the industry, while remaining easy for all operators to use. 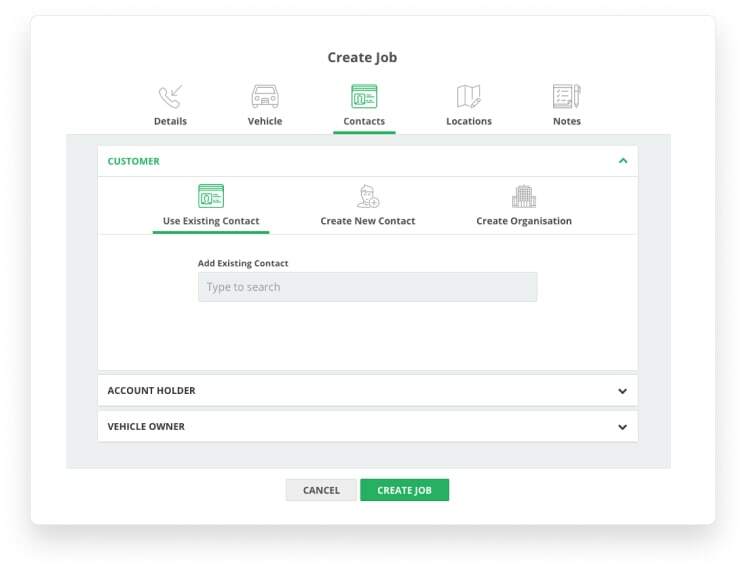 Creating a job requires a lot of details to be input, so rather than give the dispatcher a long list of empty text fields to fill out at once, we designed the ‘Create Job’ tool to be broken up into 5 similar segments - creating a less overwhelming experience while also being intuitive to the sets of information required. 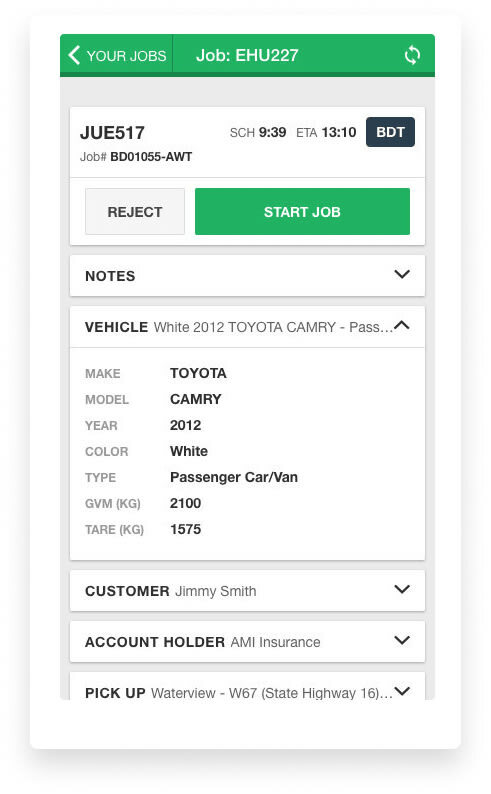 Intergration with the CarJam API means all vehicle info can be added via a rego search. Once a job has been created the dispatch panel simplifies the whole process of dispatching the job to the required truck and driver. All the information required is already on the screen for the dispatcher to easily assign the job with just a few clicks. 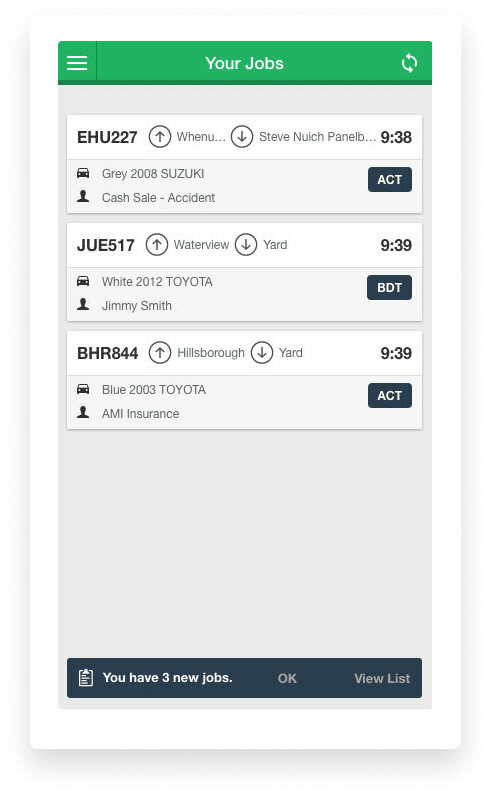 After the job has been dispatched the driver will then receive it through a custom Asset One mobile app on their smart phone. They receive all the relevant information, including a checklist of what needs to be done and a map that will direct them to the job. The app allows the driver to take photos of the vehcile (which are uploaded to the main app), and get the clients signature. Once a job and all of it's services are complete, the job appears in the Invoicing section, and any final changes to charges/pricing can be made. Once approved the job is sent to Xero and turned into an invoice. Tracking details about the trucks and drivers are also sent to Xero to aid in tracking and reporting. The invoice generated by Xero can be downloaded via Asset One as a PDF, or emailed through Asset One to any of the contacts saved on the job. 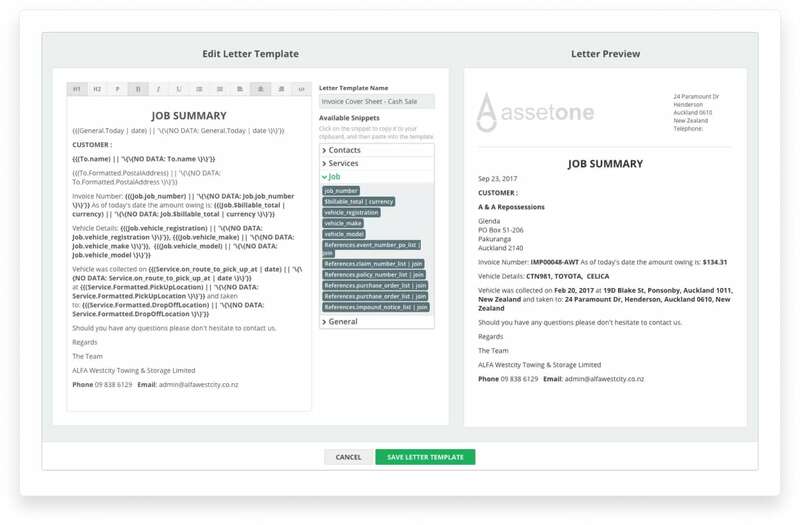 Creates a template for creating custom letters that get popluated with all the required customer & job details, saving huge amounts of manual processing.